Wat is dit voor site? Wij zoeken de goedkoopste boeken op internet. 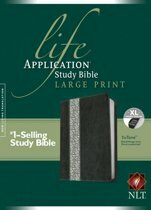 Life Application Study Bible-HCSBvonden we het goedkoopst op Bol.com voor €38.99. We hebben gezocht in nieuwe en tweedehands boeken. Rechtsonderaan de pagina kan je het boek direct bestellen	via Bol	.com. 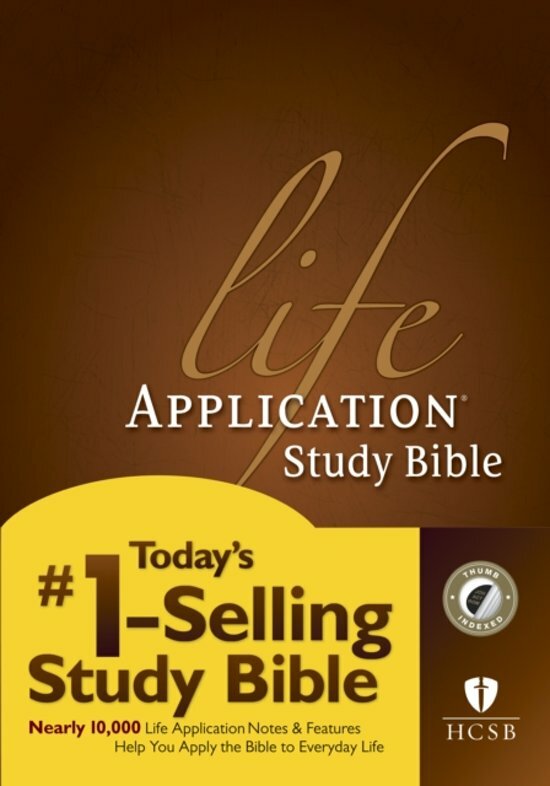 The Life Application Study Bible is todays #1selling study Bible. The notes not only explain difficult passages and give information on Bible life and times but also go a step further to show you how to take it personally, speaking to every situation and circumstance of your life! 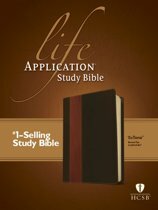 This is the one Bible resource that incorporates todays top scholarship in answering your real-life questions. 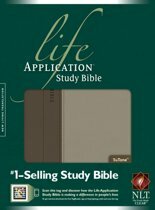 It includes nearly 10,000 Life Application notes and features designed to help readers apply Gods truth to everyday life.